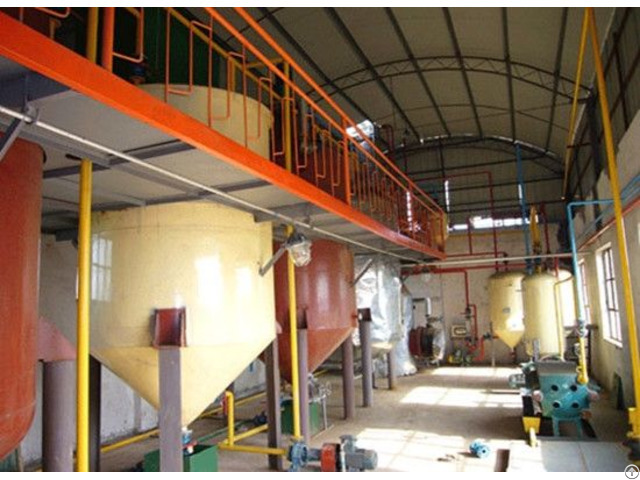 At Henan Doing, we offer reasonable solution to all our client's edible oil milling needs. 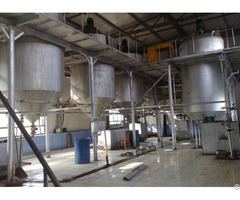 With stringent quality measures, we assure to deliver best and perfect oil mill plant machines. Our range of cooking oil expellers is highly durable and cost-effective for the extraction of both vegetable and grain oil. 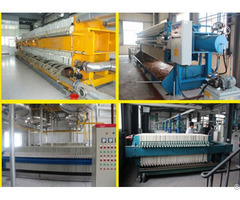 They ensure higher production output without any breakdown. Design is such that the press is easy to handle and that nearly all oilseeds and nuts may be processed. The crushing capacity of the expeller varies from 3 tons per day to 100 tons per day. 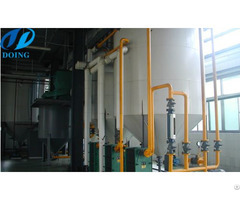 By making use of Henan Doing oil mill machinery, the oil that is extracted is also of the highest and purest quality as this machinery provides more accurate and precise results in every step of its operation.